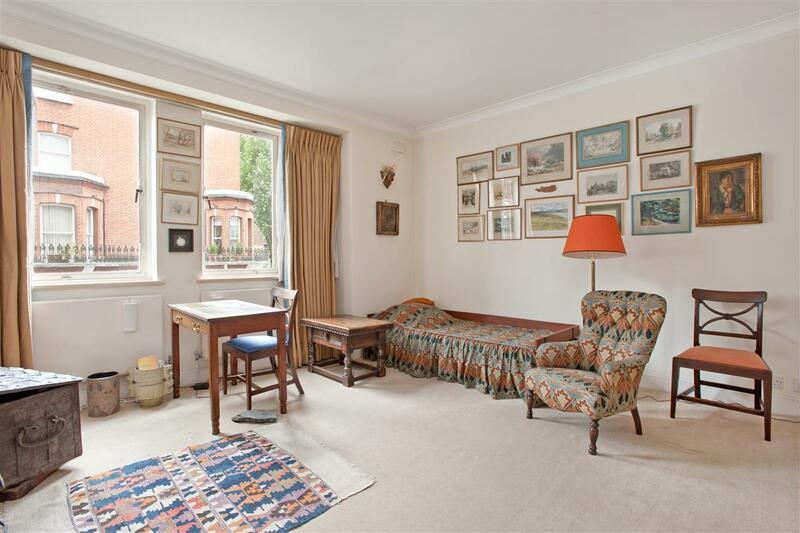 On a 40 year lease a first floor south-facing one bedroom flat in a well-maintained purpose-built block with porter. There is possible parking underneath by separate negotiation. 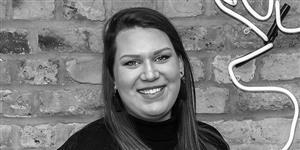 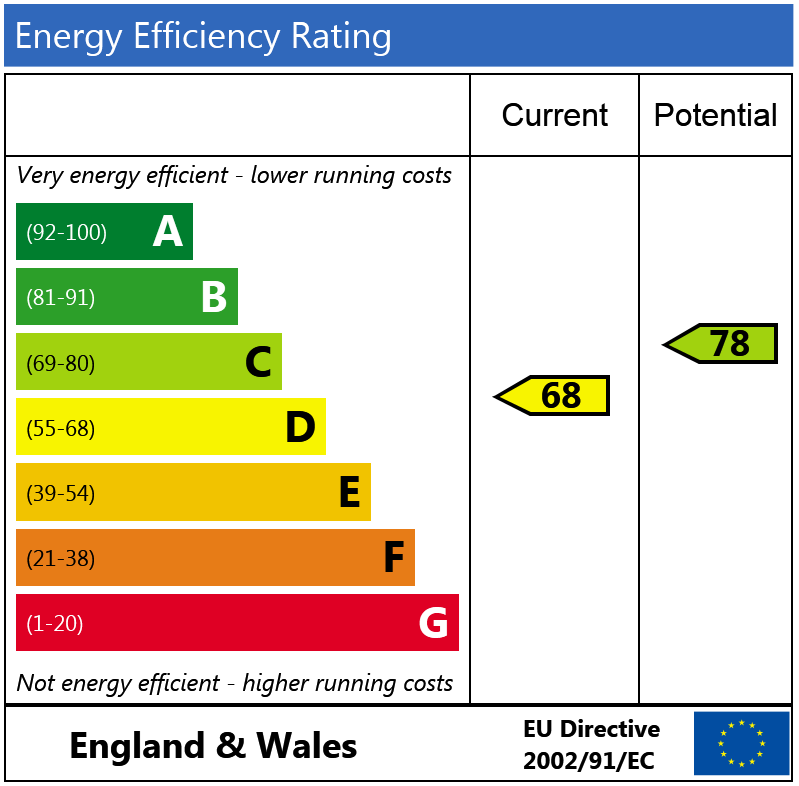 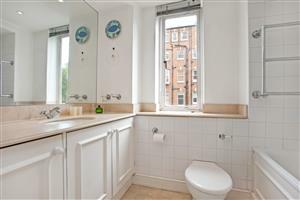 The flat has been well-maintained and could be occupied with little further expense. 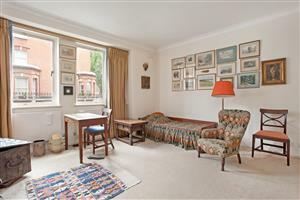 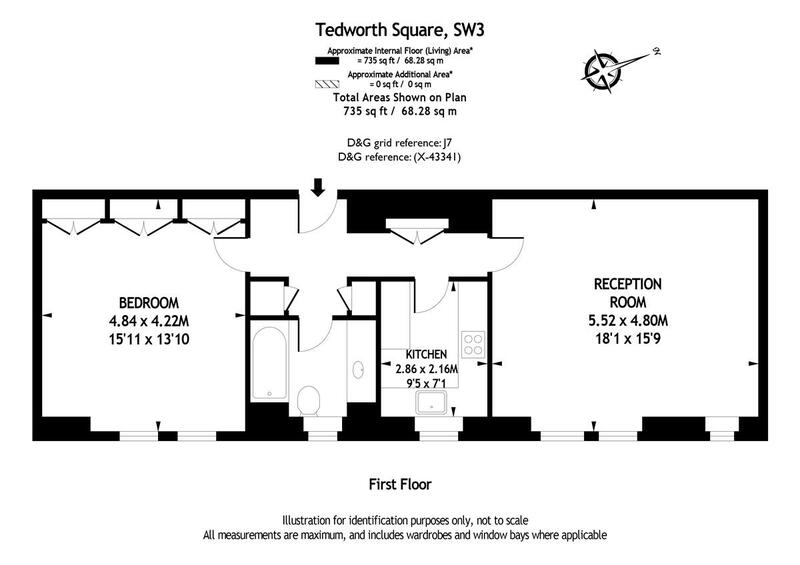 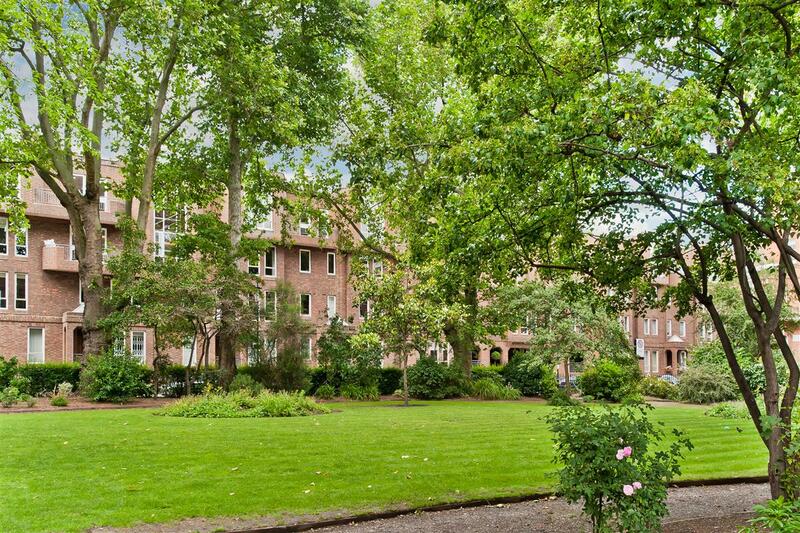 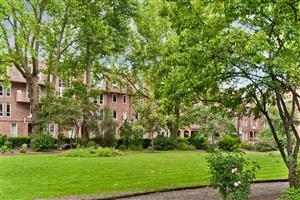 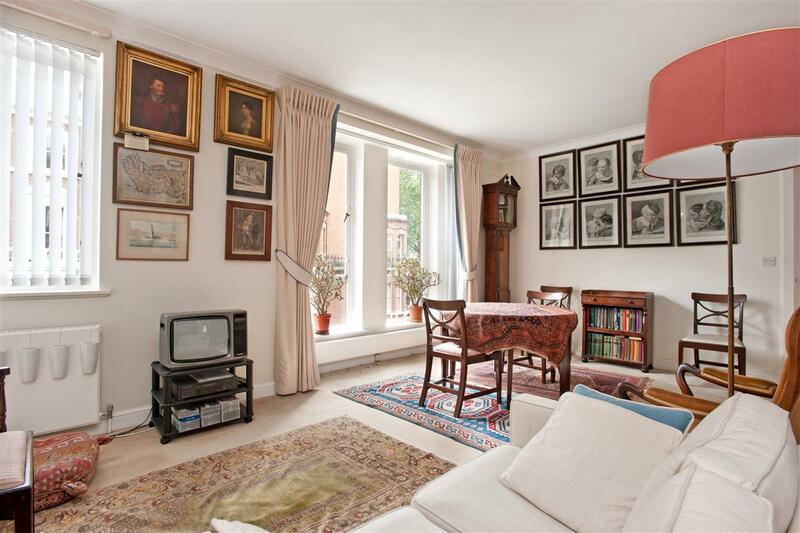 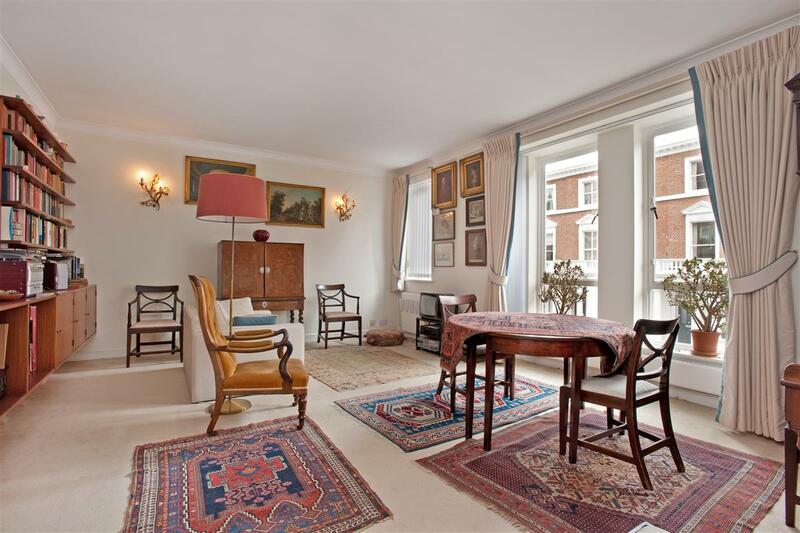 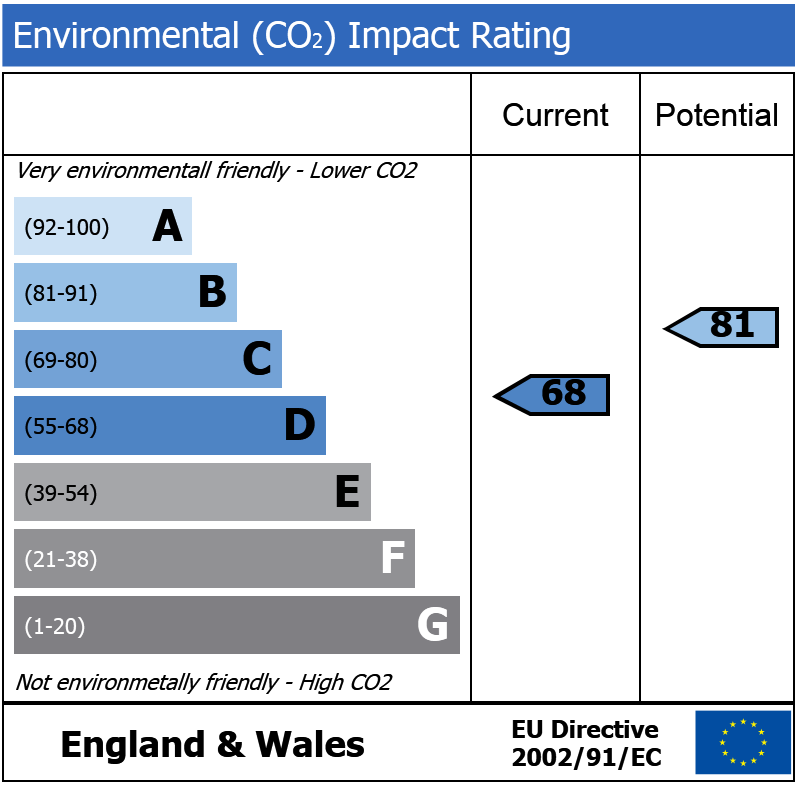 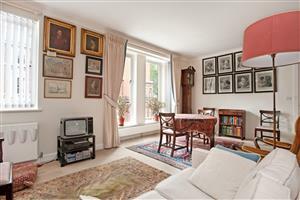 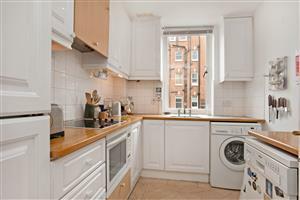 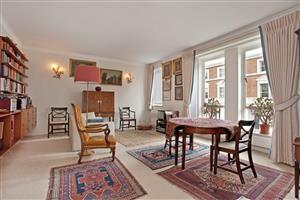 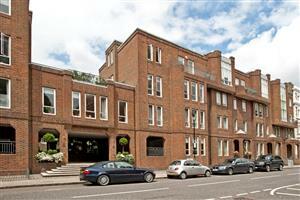 Marlborough, Walton Street, SW3 500m (6 mins) from South Kensington.